Courtesy of Kinlin Grover Real Estate, Marianne Harris. This is all about the land on which this house sits. There are 5.72 acres with a 400′ private beach in front. The property is protected by a cement revetment with rip rap in front of the wall. The property has been engineered but there are no permits in hand. One house can be built on the 80,000 sq’ upland lot and possibly a Cabana/Changing house with kitchenette where the existing house is which is a tear down. The property cannot be subivided, however There are nothing but panoramic views from the house….east, south and west. Bird life is abundant along with fishing and clamming. Striped bass can be caught from the shore. Taylor Pond is around the corner providing moorings for power or sailboats but the water is too shallow in front of the house to sustain a dock or mooring. One section of the beach is periodically replenished with sand when Cockle Cove Beach is replenished maintaining it’s viability and desirability!! It is a truly a one of a kind piece of property. 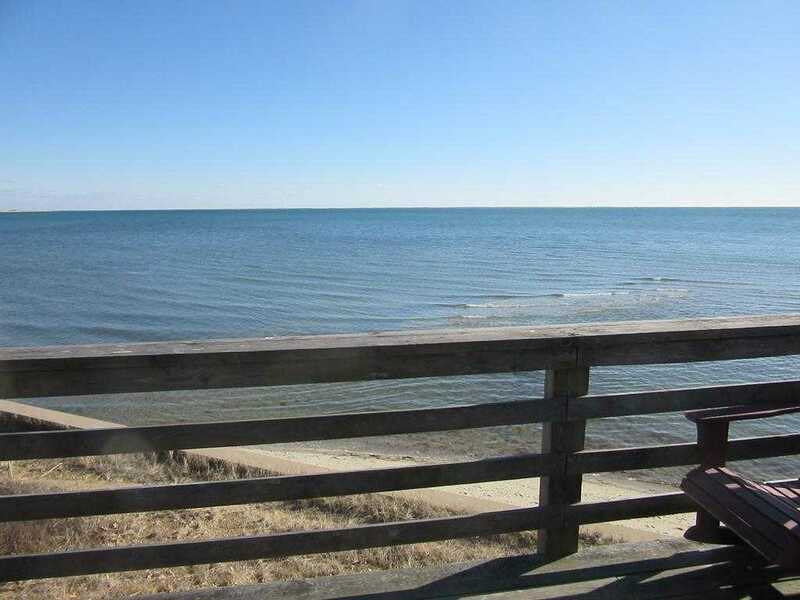 Please, send me more information on this property: MLS# 72482276 – $2,225,000 – 144 Chatharbor Lane, Chatham, MA 02633. I would like to schedule a showing appointment for this property: MLS# 72482276 – $2,225,000 – 144 Chatharbor Lane, Chatham, MA 02633.